My baby girl turned two years old today! 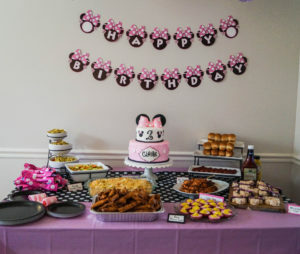 We had a Minnie Mouse themed birthday party since that is her current obsession. 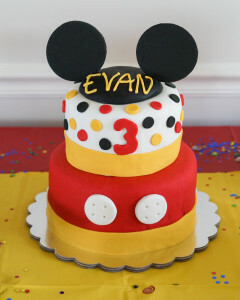 Evan had a Mickey Mouse birthday party when he turned three, so it worked out that I already had a few supplies. 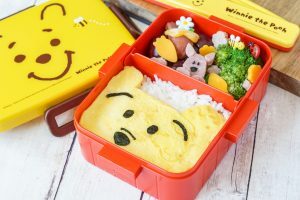 Here’s a link to Claire’s Spring Garden themed first birthday party last year….